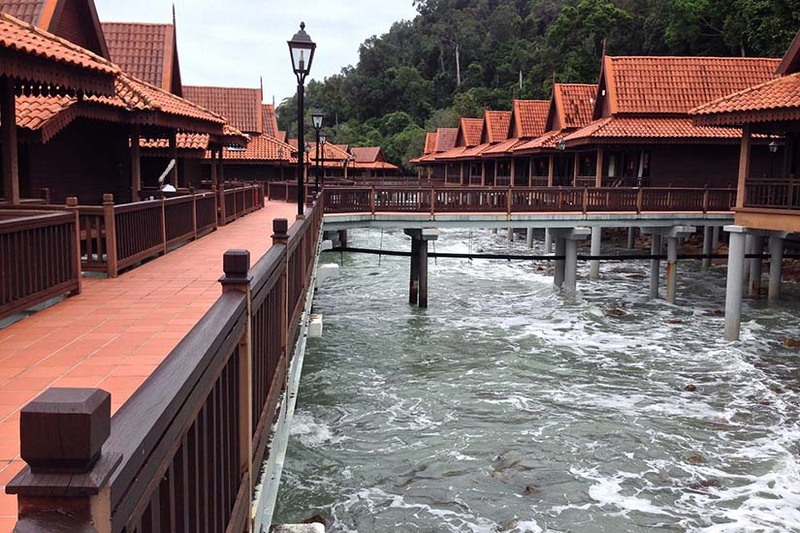 If you are looking for a relaxing stay at one of the beachside resorts, then the beach resorts of Malaysia offers a beautiful environment for all the water babies out there. A genuinely exclusive retreat in one of these resorts gives you the extreme sense of luxury and comfort. Add to that some scenic views and exhilarating natural vistas, you have got a mesmerizing ambiance to spend a beautiful weekend. 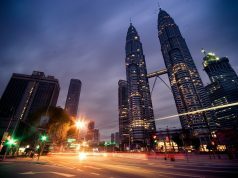 A luxurious resort in the neighbourhood of Kota Kinabalu that offers the perfect space for some privacy. With modern amenities and luxurious indulgences in every room, you can be assured of a great time in the resort. The villas feature balconies where you get unlimited access to the stunning vistas of the South China Sea. 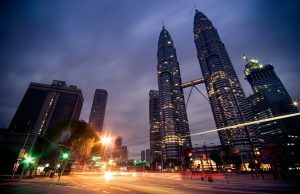 With an architecture signifying characteristic elements from the Borneo architecture like the timbered construction. This resort features all the essential amenities needed by the above two kinds of travellers, business, and leisure. The standard features include air conditioning, desk, ironing board, shower, mini bar, plasma TV, in-house movies, 24-hour room service, coffee shops, laundry services, meeting facilities, and restaurants serving delightful cuisines. Guests can also indulge in various leisure and sports activities like an indoor pool, water sports, private beach, and a lush green garden. The guests have all the features in store for an impressive stay. Home to several exotic marine life species like the sea turtle, crocodiles, etc. 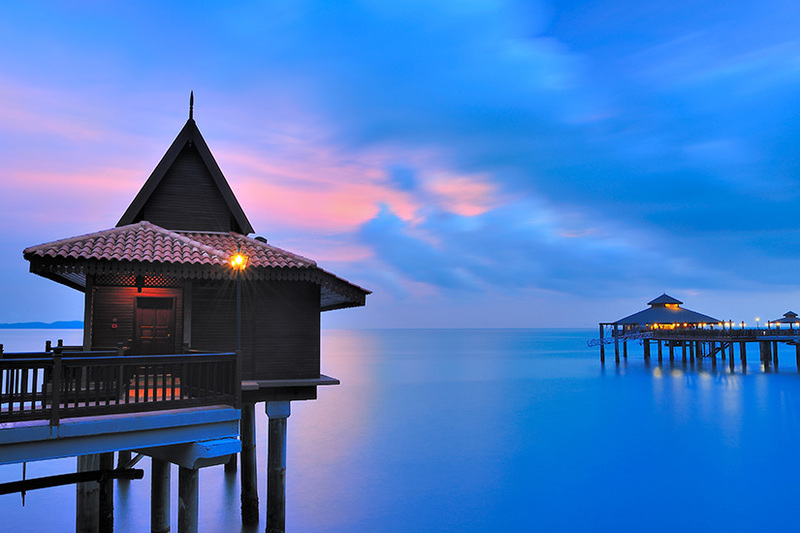 The Mabul Resort is renowned for the excellent sea mount created by Jacques Cousteau. 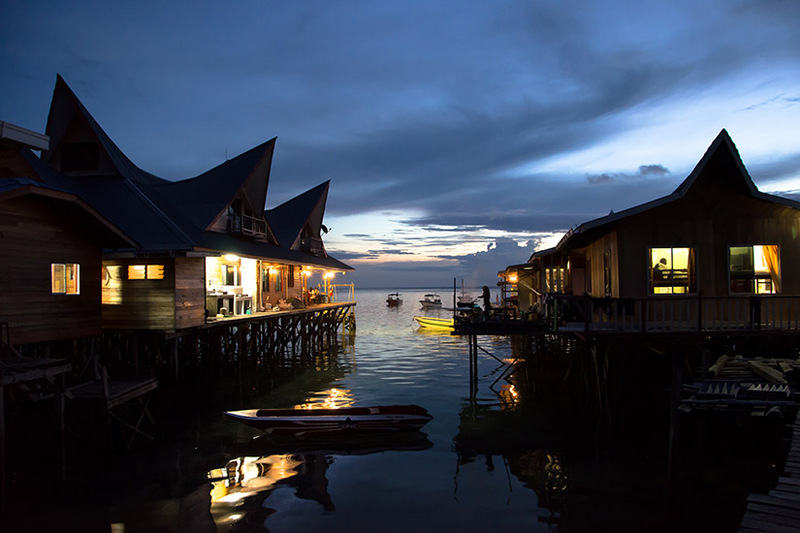 Placed in the neighbourhood of the Sipadan that offers a peaceful, weird yet exotic stay surrounded by these exotic marine life species in the Indo-Pacific waters. Enjoy delightful cuisines and stay in the tastefully designed rooms featuring all the modern amenities a traveller would ever require. 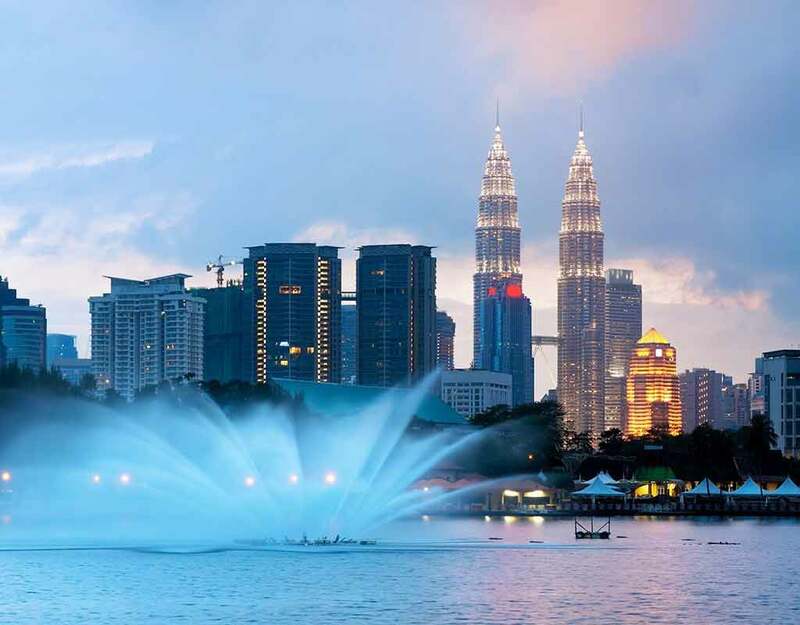 The very sight of this small Sabah island reminds you of the exotic Maldives. With the surrounding waters being protected and declared a national marine park, the only resort on the Island provides a fresh environment all through the year. One of the surprising factors is that within a gap of 30 minutes, you can cover the entire Island circuit. 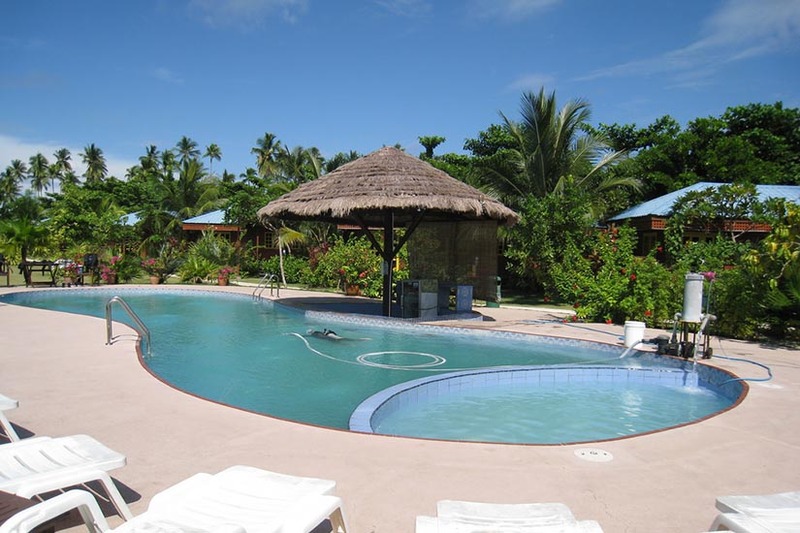 Come and rejuvenate your senses with the exotic stay in this beautiful beach resort. 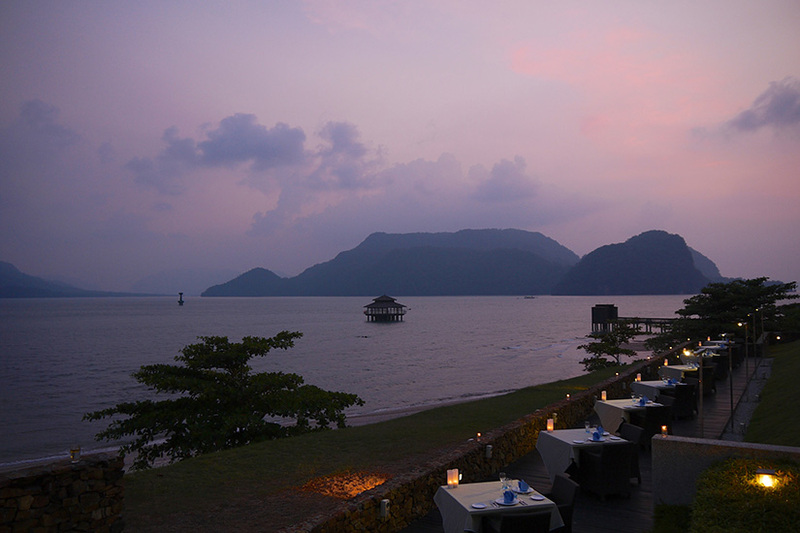 This beautiful natural retreat is set on the Langkawi island and boasts of its private beach. The rooms have been designed artistically with modern amenities like internet access, plasma television sets, satellite channels, and much more. Relax your senses at the infinity pool or the ocean pool or the white sandy beach while you gaze into the beauty of the neighbouring islands. 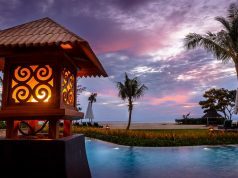 Placed in the Kedah region in Kampung Padang Masirat, this beautiful resort features a private beach area, a playground area, and an outdoor leisure pool. 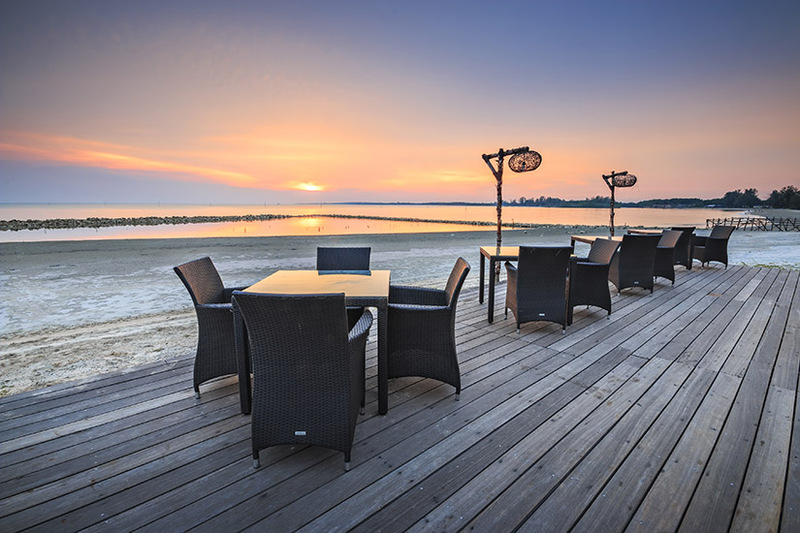 Enjoy delightful cuisines while starring at the natural vistas of the sea. All the rooms are equipped with air-conditioning, private bathroom, a sitting area, and plasma TV with satellite channels. One of the few resorts that are highly rated by tourists and guests on travel boards like TripAdvisor. 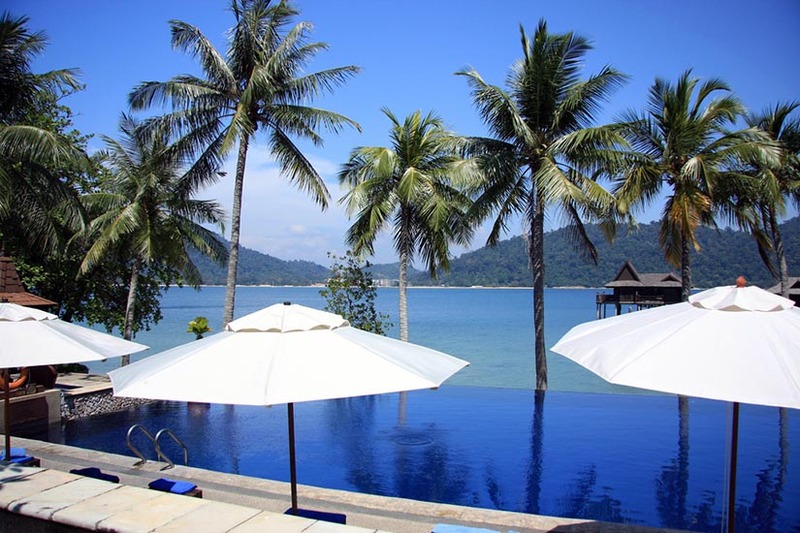 Placed on a privately owned Island just three miles off the Western coast of Malaysia, the secluded bays curl around the white powdery sand beach and offer a sense of exclusivity for all its guests. The villas are either placed amidst the rainforests or in the lush green tropical gardens overlooking the beaches with stunning views of the sea.